REVIEW: I recently compared the Budos Band’s sound to blaxsploitation soundtracks. This album makes a good complement – it could be the soundtrack to another Austin Powers movie. 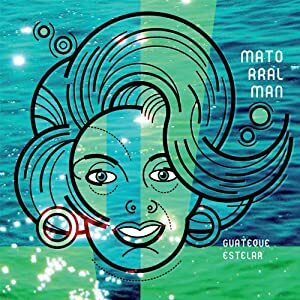 This Mexico City band channels the classic space-age bachelor pad sound of Esquivel (also a Mexican native) but gives it more of a muscular rock framework with pounding 4/4 drums (well, sampled drums anyway) and lots of twangy guitar a la Linc Wray or Duane Eddy. All the tracks are instrumentals (many have sampled spoken word intros) and they’d work great as bed music for the right kind of DJ or board operator. It’s a fun listen all the way through, stylistically very consistent with no bad tracks gumming up the works. And I predict these guys will be able to license the hell out of this material for commercials and movies, natch. WRIR has a bunch of DJs who like this kind of knowingly loungey thing – this one is definitely for them. Oh, behave! 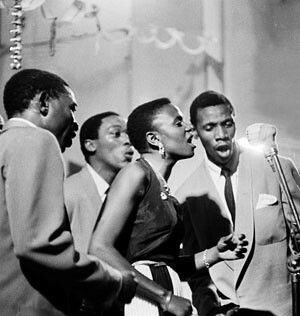 With all this South African activity, I thought I'd pitch in with a set covering over 50 years of South African recording history, from Miriam Makeba (pictured above with the Manhattan Brothers) to the Tshetsha Boys (you gotta see this video: http://www.youtube.com/watch?v=qyBVh48zS4I). Also this week: a couple of sampler/samplee pairs, the early years of Franco & Le TPOK Jazz, and some wild Balkan tunes. It's great to be back after a one-week absence; thanks to Albert Green for sitting in for me. Well, I haven't played much reggae lately, so how about a set of the hard stuff? 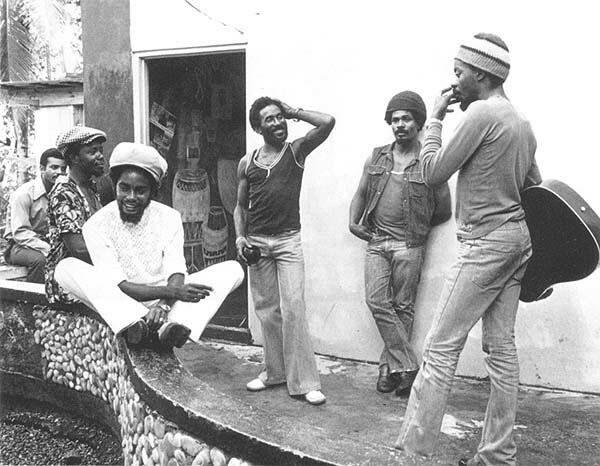 No pop, no style, just strictly roots, all from the 70s and 80s including a stone classic with Lee "Scratch" Perry (tanktop) at the controls, Max Romeo (white) behind the mic and the Upsetters (the rest of 'em) laying down the riddims. 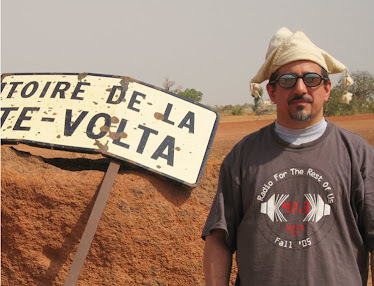 And plenty more good stuff this week -- African singer-songwriters like Omar Pene and Nuru Kane, a great new band from Israel called The Apples, some electronic dance music from Africa and much more. No reviews this week (they'll be back next week), but plenty of charts to look at if you click "Read More." WRIR's two most-played world music recordings this week (The Budos Band III and Afro-Beat Airways) have already been pictured here recently, so here's a look at our number 3 recording. If you haven't heard it yet, then (a) you haven't been listening to my show or to WRIR enough, and (b) you should. Here's WRIR's world music charts (our most-played recordings, new arrivals, and what we're recommending) for the week of August 1. 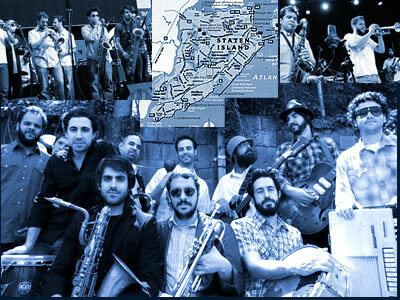 Plus reviews of two outstanding new releases: III by The Budos Band (pictured above) and Timbuktu Tarab by Khaira Arby.